Use it or Lose Vacation Policies: Not in Canada! If you’re an American or foreign employer hiring Canadian employees, you may or may not have heard employee vacation policies are “use it or lose it”. Can it be true? Well, partially. Employers are not required to let the worker carry vacation credits forward from one year to the next if they went unused. However, the employer is required to pay the Canadian worker their accumulated vacation pay whether the vacation time was taken off or not. There you go, the “use it or lose it” policy does apply –to vacation time NOT vacation pay! 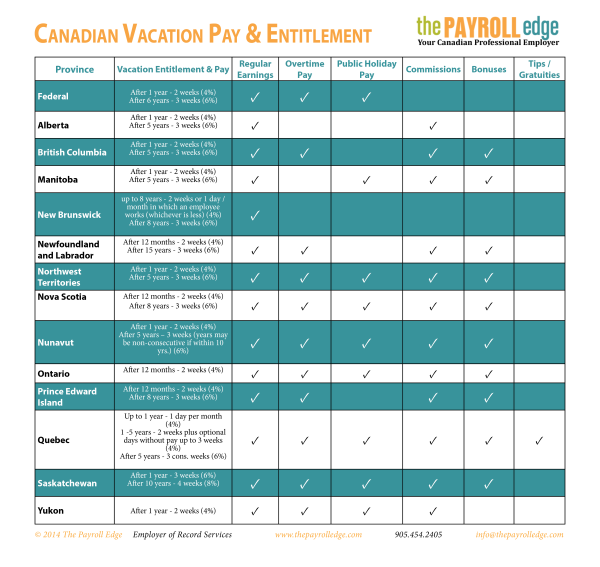 Save our Canadian Vacation Pay and Entitlement Chart or bookmark this page to track your Canadian workers vacation entitlement and figure out based on province what earned wages includes when calculating the 4 per cent (or more) of vacation pay. The Payroll Edge answers question like these on a daily basis for our American and foreign clients who employ Canadian workers. We are their Employer of Record (EOR) service provider or Professional Employer Organization (PEO) as it’s called in the United States. As specialists in Canadian employment law and compliance, we offer a complete HR management solution that takes the pain out of learning a whole new set of rules and regulations in another country. 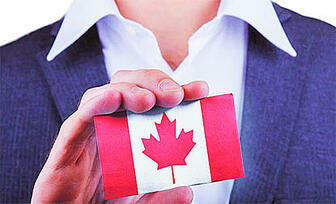 Before hiring Canadian employees, there are a few things you need to know. As an American company, you may not be familiar with the many differences between US and Canadian employment laws. Not knowing those differences could result in violations of Canadian laws. If that happens, your company could face expensive fines and penalties. Here are some of the key differences that you should be aware of before hiring Canadian employees. Each province and territory has their own rules for minimum wage payments. Changes to the minimum wage can vary from year to year, and different employee classes can have different minimums. Keeping up with the changes, and making sure employees are properly classified, is the responsibility of the employer. Most Canadian workers are legally entitled to two weeks of vacation time each year. For most employees this means that they are paid 4% of their pay for this vacation period. Only one province has a higher vacation pay standard for new employees and that’s in Saskatchewan where employees are entitled to 5.77%. Pre- and post-employment drug testing is generally not permitted under Canadian law. In most instances, it's actually considered a human rights violation, and testing employees could earn you a visit from the Human Rights Commission. You'll be responsible for withholding the correct amounts from employee paycheques and remitting payments for CPP. You'll also be responsible for remitting your contributions to the employees' CPP funds. The maximum withholdings vary from year to year, and it's up to you to know when an employee has maxed out. As an American company, you're probably familiar with the many provisions for providing equal access to persons with disabilities. In Canada, those provisions can go quite a bit further. Even if it causes an undue hardship or burden on your business, Canadian law requires you to make any necessary accommodations. Throughout much of the US, employment can be terminated "at will" with no notice or severance pay. Canadian law requires that reasonable notice of termination be given to the employee. Employers also have the option of "payment in lieu" of notice. Essentially, payment in lieu is severance pay that employees are entitled to if reasonable notice can't or won't be given. 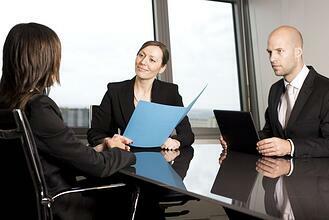 In the US, employers can generally change the terms of employment at any time, without notice. If the employee doesn't quit, they are considered to have accepted the changes. In Canada, changes to the terms of employment generally must be accompanied by a raise or other consideration. If the employee is terminated for not consenting to the changes, they may be owed any payments they would have accrued during the period of reasonable notice of termination. These are just examples of some of the legal requirements that cause problems for American companies. There are literally hundreds of differences between US and Canadian employment laws, and it's up to you to make sure you comply with every single one of them. If you don't have the time, or confidence, to learn an entirely new legal system, it's a good idea to partner with someone who does. A Canadian payroll service provider can help you with payroll compliance, and ensure that your employment practices are lawful. With the costs of fines and penalties factored in, the expense of a payroll service provider is truly worth the cost.